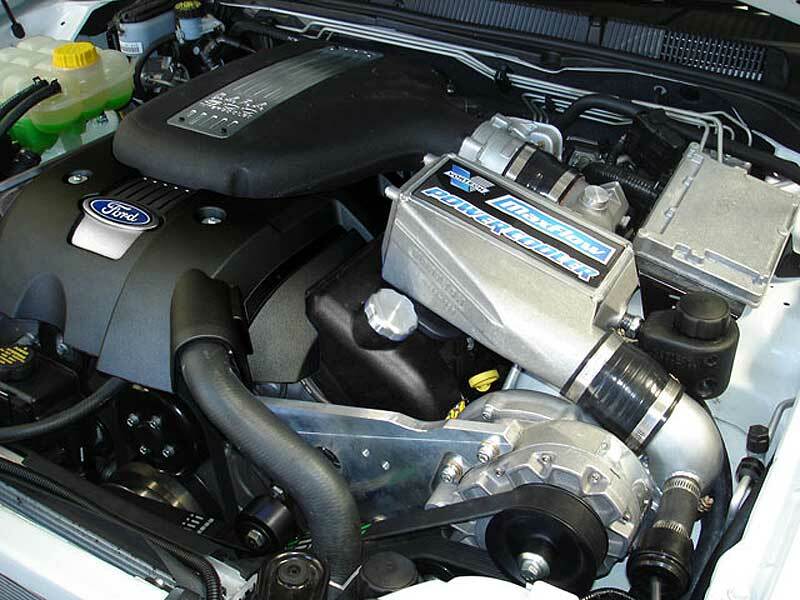 Suitable for all FG 5.4L V8 Fords. 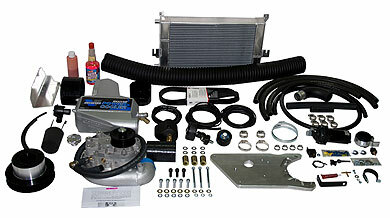 Water to Air Intercooler Kit also available. 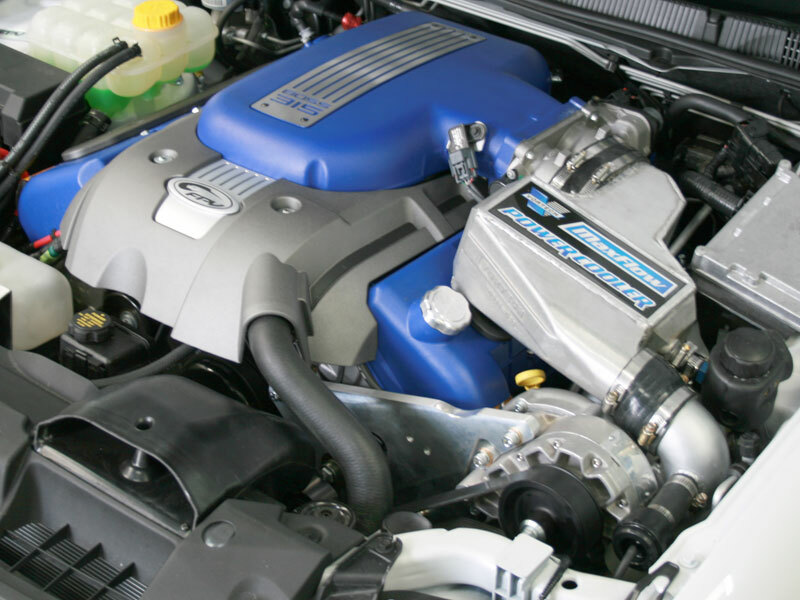 Crank Driven Vortech Supercharger for reliability under demanding conditions. 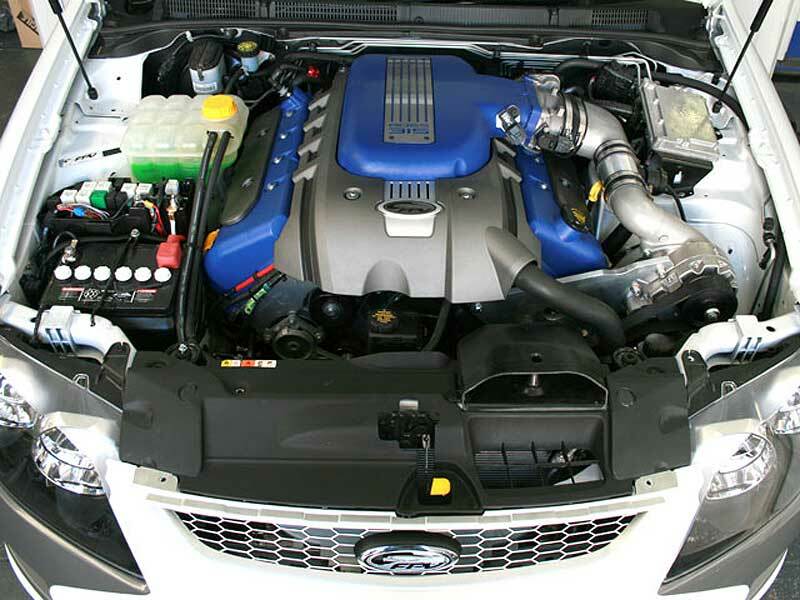 No major cutting of vehicle required. 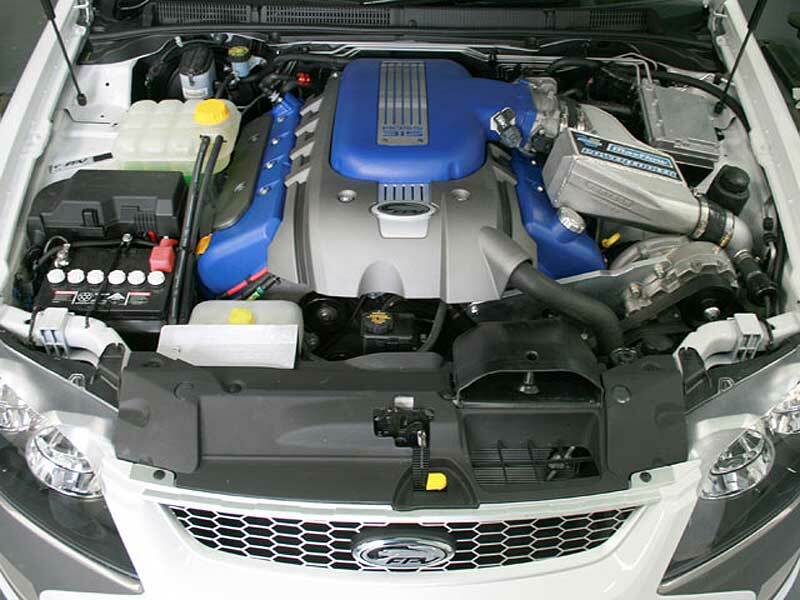 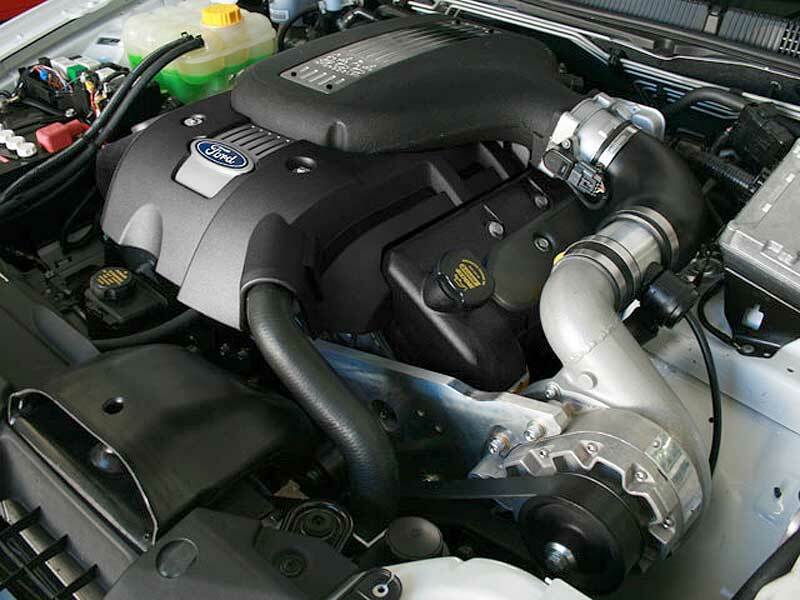 Our FG V8 Supercharger Kits are an evolution of our popular BA-BF XR8 Supercharger Kit. 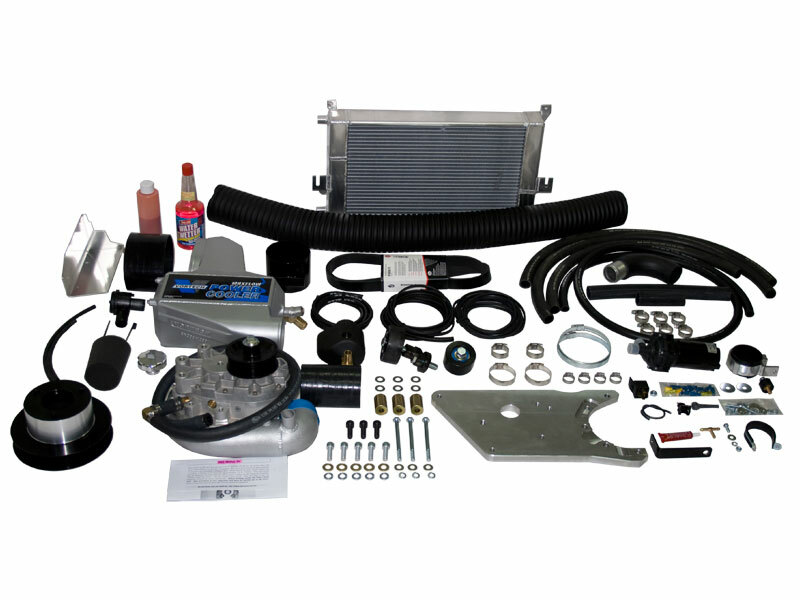 Our intercooled kit now feature a water to air intercooler to make the most of the FG’s smaller radiator intake. 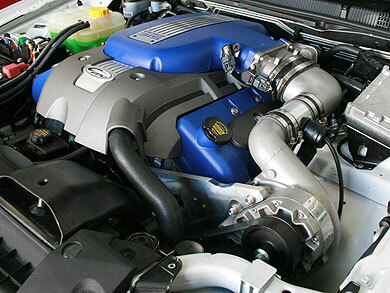 We also have new intake pipework to suit FPV Twin Throttle Bodies.